Your gift of $100 will purchase canned proteins such as beans for distribution to older adult receipients of Groceries for Seniors. 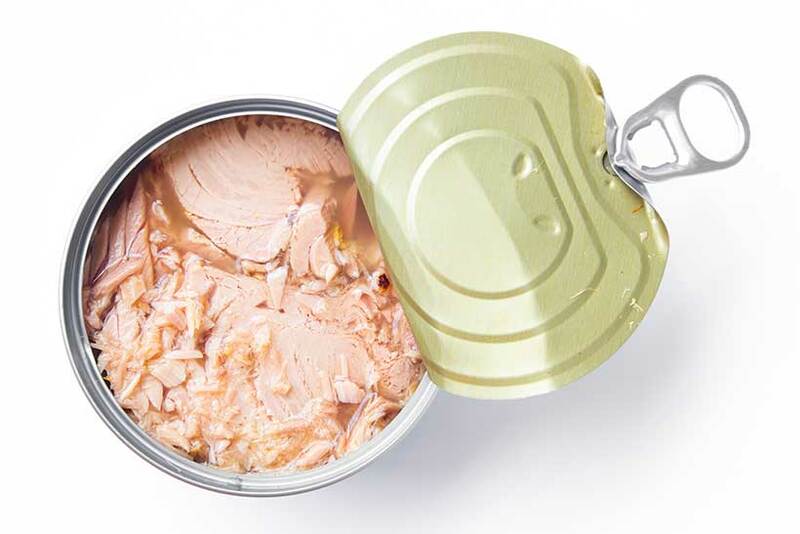 Your gift of $200 will purchase canned proteins such as tuna for distribution to older adult receipients of Groceries for Seniors. Your gift of $300 will purchase canned proteins such as chicken or peanut butter for older adult receipients of Groceries for Seniors. Your gift will be acknowledged and may be tax deductable. Please consult your tax preparer or financial advisor for details.